If you are thinking about building a conservator for your home, then a lean-to design is a good place to start. Lean-to have a reputation of being one of the most cost effective conservatories in the market. Why are Lean-to the cheapest type of conservatory? 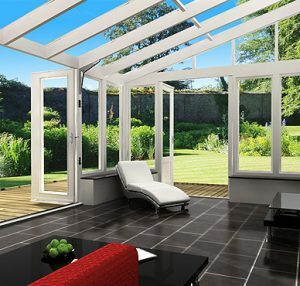 Lean-to are the cheapest type of conservatory probably because they are very straightforward and simple in design. The shape is a basic square or rectangle and there in only one side to the roof. This means the whole thing lends itself to easy manufacture & installation.